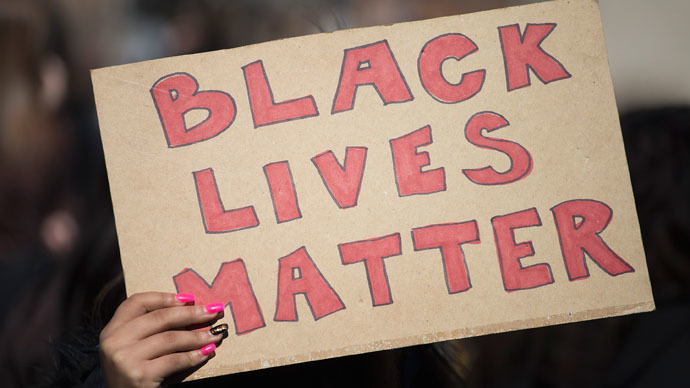 Protesters gathered at the courthouse in Madison, Wisconsin to press their demands for justice following the release of a 2007 police video of a black man being shot by the same officer who shot dead a black teenager last month. On March 6, police officer Matt Kenny shot and killed Tony Robinson, a 19-year-old biracial man, after forcing his way into an apartment where Robinson was staying. Kenny, responding to 911 calls that said Robinson was acting aggressively, was allegedly attacked by the black teenager, prompting the white officer to draw his weapon and shoot the unarmed teenager numerous times. Members of the Young, Gifted and Black organization, together with Robinson's family, held a news conference in front of the Dane County courthouse to call on the UN's Human Rights Council to investigate the young man’s death because they feel the US government can't be trusted to handle the case. Madison police officials have not said exactly how many times Robinson was shot, only revealing that he was hit in the head, chest and right upper extremity. Robinson’s death has attracted a fresh wave of protest against police violence, and the demonstrators are pushing for Kenny to be indicted. No announcement has been made as the Dane County district attorney continues to consider the details of the case. Meanwhile, a video has emerged showing that Matt Kenny was the same police officer who fatally shot another black man, Ronald Brandon, seven years ago. Police in Madison, Wisconsin on Monday released video footage of a fatal shooting in 2007 involving the same police officer who shot dead 19-year-old Tony Robinson last month, prompting protesters to demand an investigation. The footage, which was redacted so as not to show the moment of death, was released in response to a request from The Associated Press. News of the video has rippled through the black community, still grappling with the death of Michael Brown, a black teenager who was shot dead in Ferguson, Missouri on August 9, 2014 by a white police officer. 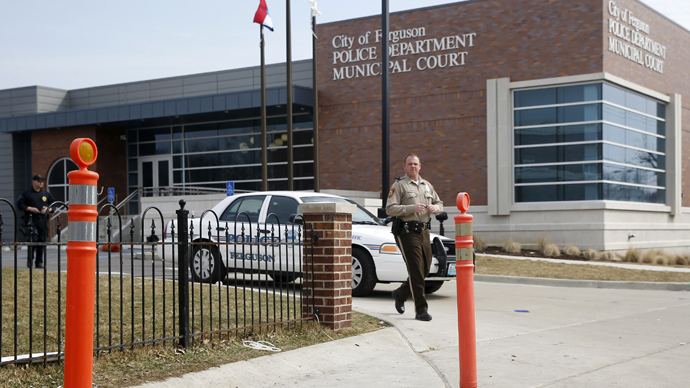 A report by the District of Justice, the culmination of a six-month investigation into the death of Michael Brown, pointed to a number of deep-seated problems inside of the Ferguson Police Department, including a systemic bias against blacks in Ferguson, where white police officers far outnumbered blacks although African Americans made up 67.4 percent of the population, according to the 2010 Census.